The world-famous Palm Islands in Dubai, the new Afsluitdijk, the Zuiderzee Works, the Delta Works: dredging and offshore company Van Oord is the key player in all these gigantic projects. A hundred and fifty years ago, this extraordinary company was founded by a man called Govert van Oord, an independent trader in osier and other wood products from the Biesbosch region of the Netherlands. In this period, contractors constructed the Nieuwe Waterweg and the North Sea Canal, deepened the rivers and straightened unnavigable bends. The company specialises in the construction and maintenance of ports and waterways around the world. Other major activities include coastal protection and construction at sea, such as the installation of pipelines and wind parks. Through takeovers and mergers, Van Oord became a world leader in the industry and its history became the story of Dutch marine engineering. In the space of 150 years, marine contracting developed from a traditional craft whose tools were wheelbarrows and shovels into an international knowledge-intensive sector using advanced ships. 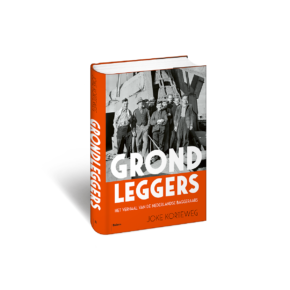 In this compelling and beautifully illustrated book based on exhaustive study, Joke Korteweg tells the exciting story of a quintessentially Dutch industry that has always played a prominent role in the history of the Netherlands. Dr Joke Korteweg is a maritime historian. 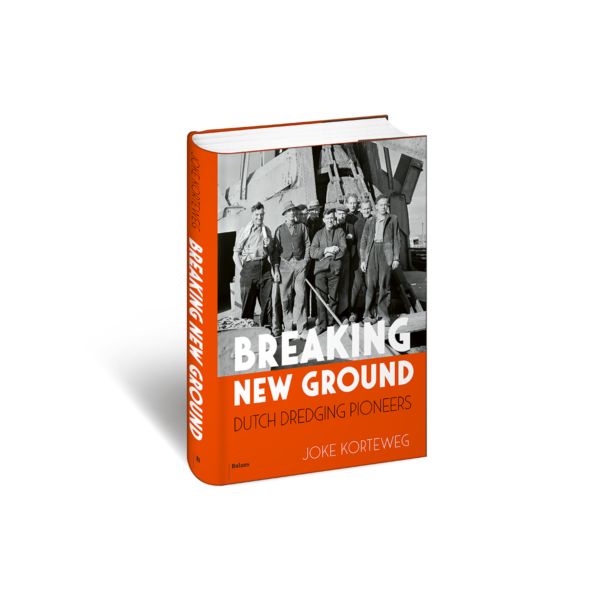 Her previous books include Kaperbloed en koopmansgeest, 70 years of IHC Merwede and Nederlandse scheepsbouw. Here you can read a fragment from Breaking New Ground.